Fall is Officially Here - SeaScape, Inc. When the clocks turn back an hour, we tend to move inside and put our landscapes to rest. There is still some work to be done, though. 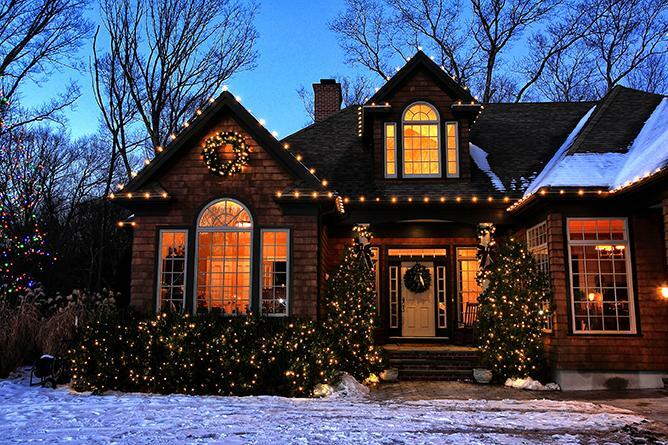 Here are a few tips on getting your lawn and landscape ready for winter. Leaves: Yes, it’s a pain to pick up leaves. No, you should not just mow them over and mulch them into your lawn. Leaves, both whole and mulched, that are left on turf over the winter can do some serious damage to your grass. The leaves we have in our area do not decompose rapidly enough to provide nitrogen to the lawn. What they do is block sunlight and nutrients from reaching your grass, especially when they sit in piles. Please, pick those leaves up. Try to pick them up as they fall a little at a time rather than waiting for every leaf to fall. Your lawn will be better for it. Mowing: As the last mow of the season approaches, please keep your mower blades high. There is no reason to mow your lawn shorter for the final cut. 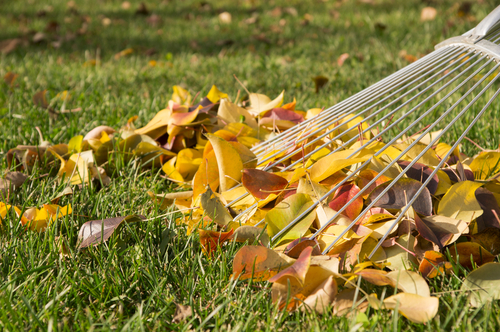 Mowing short can scalp your lawn, making it turn brown and unsightly for the winter. If you must mow your lawn a little shorter, don’t drop the mower any more than one setting lower. 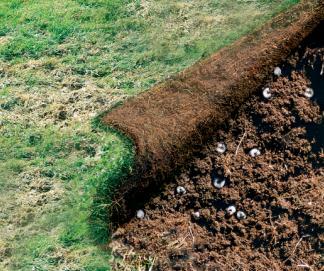 When there are large amounts of grubs present, lawns will peel right back like a carpet. Grub damage: Due to the drought we had this summer, grubs hatched later than normal. 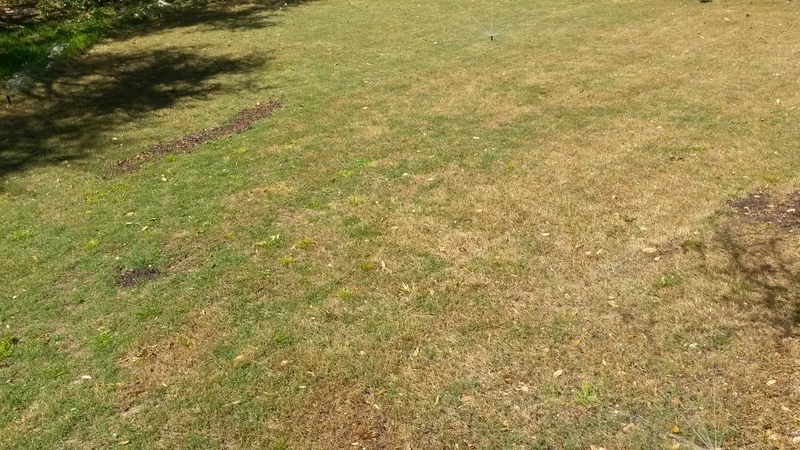 One or two grubs in the lawn usually doesn’t signal an issue. However, if you see large brown areas, please give us a call as that may signal grub activity. Grubs will eat the roots of the grass, killing it. Crows and/or skunks may do further damage by digging up the lawn to eat the grubs. If you see any parts of the lawn that don’t look good, please contact us. Trees and Shrubs: Fall is a good time to plant trees and shrubs. They need to be watered right up until the ground freezes. Please water them once a week to give them a good chance to survive the winter. Mature trees and shrubs don’t need much maintenance at this time of the year. You may want to consider an anti-desiccant application this fall, especially for broadleaf evergreens (i.e., azaleas and rhododendrons). This protective coating helps trees and shrubs that are prone to losing water through their leaves and bark (think Vaseline on your lips when the wind is whipping outside as you shovel). Contact our office at 1-800-294-5296 for more information. Christmas Décor: We don’t stop working during the winter. Our Christmas Décor crews are out spreading holiday cheer and installing lights. If you are interested in getting a free quote for your home or business, give us a a call or request an estimate here. 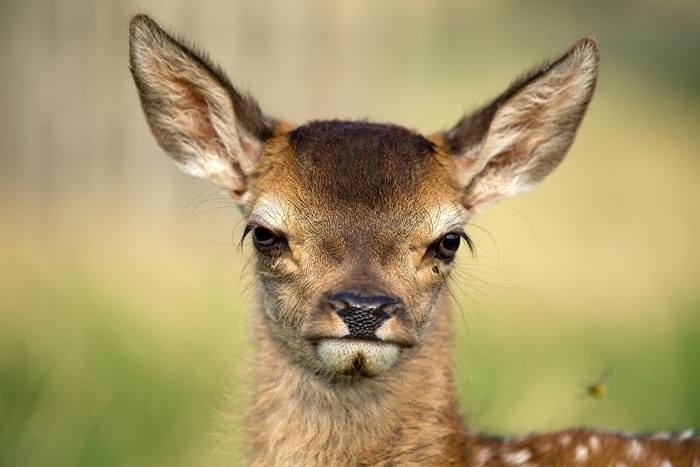 I don’t know what YardGuard sprayed on my dinner, but I’m not happy. Our tree crews will be out doing winter tree work (saving customers 10%) and our YardGuard techs will be applying deer repellents to keep plants safe and foundation rodent control to keep mice out of your home. Please contact us at 1-800-294-5296 for more information about any of our services. We look forward to helping you keep your lawn and landscape looking great next spring.